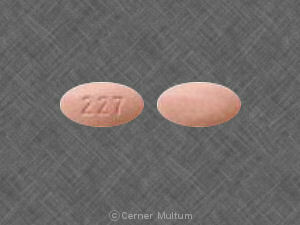 What is the most important information I should know about raltegravir? What should I discuss with my health care provider before taking raltegravir? a history of mental illness or depression. What should I avoid while taking raltegravir? What are the possible side effects of raltegravir? What other drugs will affect raltegravir? Your pharmacist can provide more information about raltegravir. Copyright 1996-2017 Cerner Multum, Inc. Version: 5.04. Revision date: 5/13/2016.